Last week&apos;s FDA deadline on the pending approval of genetically modified salmon saw nearly 1.5 million comments oppose the approval, reports Civil Eats. 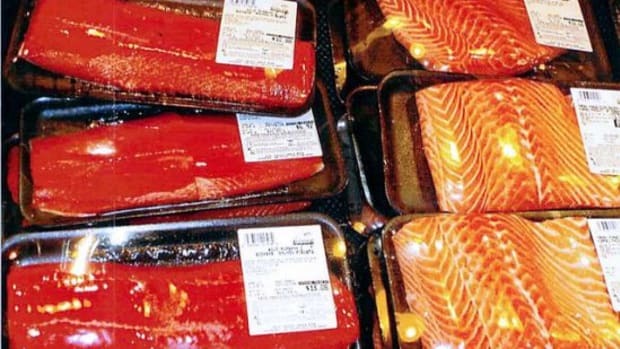 More than 2,500 grocery stores locations—including all Trader Joe&apos;s and Whole Foods Market locations—have already vowed not to sell the genetically modified fish if it receives the expected FDA approval. 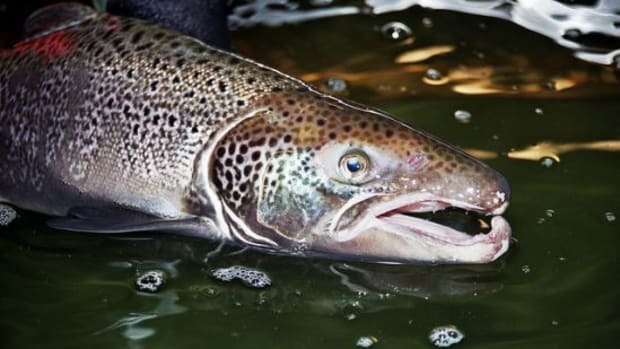 The AquAdvantage salmon, developed by AquaBounty Technologies includes genes from other fish designed to make it grow to market size in less than half the time of regular Atlantic salmon varieties. 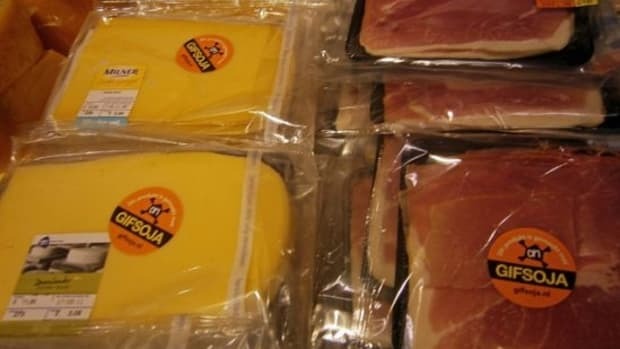 It would be the first genetically modified animal in the food supply, which has created some major pushback from environmental and health-focused organizations. According to CivilEats, Friends of the Earth, Earthjustice, Center for Food Safety and Food & Water Watch received copies of undisclosed documents (through a Freedom of Information Act request) showing that while still under review, the U.S. 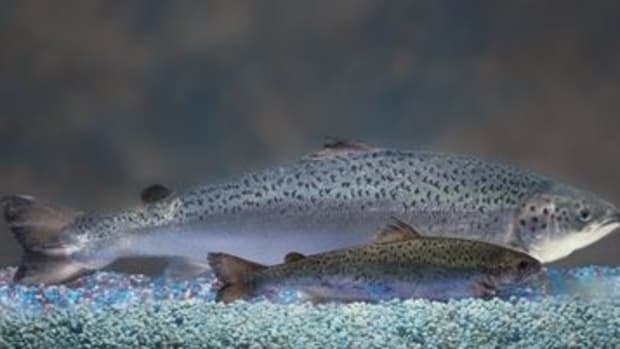 Fish and Wildlife Service had already begun receiving applications that would allow the import of AquAdvantage salmon eggs into the U.S. for commercial use. 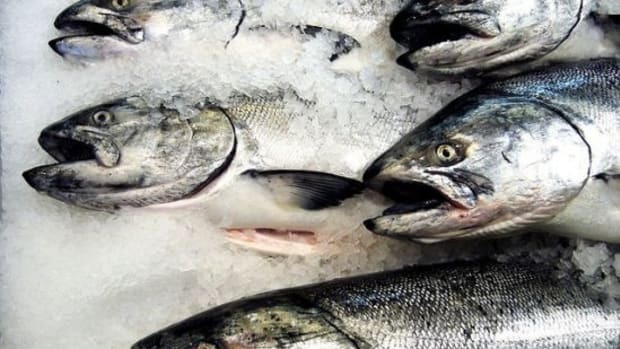 AquaBounty has stated that it would be raising the fish in Canada and in Panama, which decreased the FDA&apos;s look at the potential environmental impact the fish might have. While AquaBounty maintains that the fish will be sterile—there is a small margin for error. Escape from ocean pens could lead to crossbreeding with other fish species and potential risks to the ocean environment. 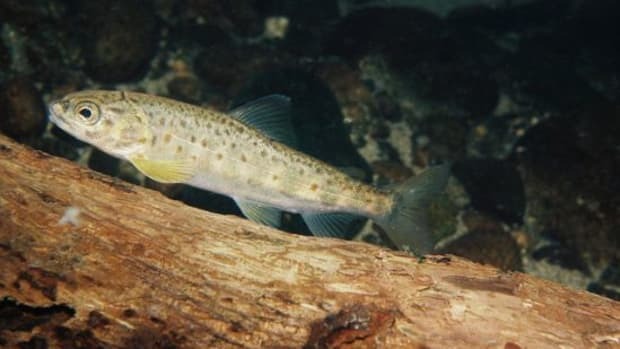 And the applications to import the fish eggs is cause for concern, suggests Civil Eats: " This raises the question of whether the whole idea of growing the GE salmon in Panama was a regulatory ruse by the company designed to get approval, while their real intent was to sell the eggs to U.S. companies to be grown inU.S. facilities." 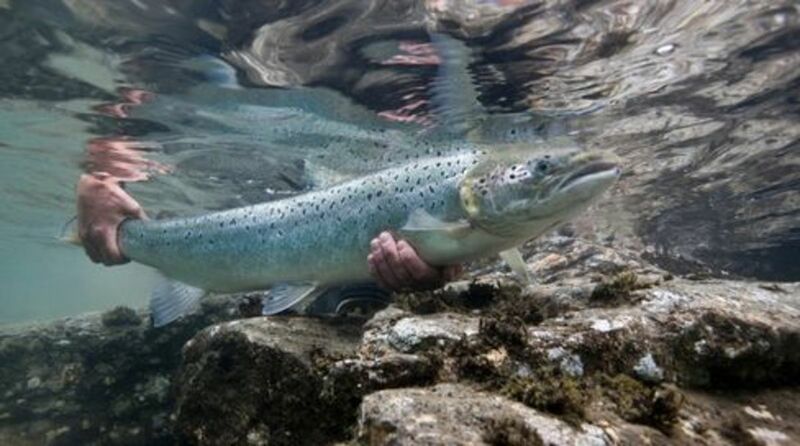 As the public comment period closed, a bipartisan group of Congressmen introduced the PEGASUS Act, which would "prohibit the shipment, sale, transportation, purchase, possession, or release in the wild of GE salmon unless the National Oceanic and Atmospheric Administration and the U.S. Fish and Wildlife Service complete a full environmental impact statement and find that it will result in no significant impact to the environment," reports Civil Eats. 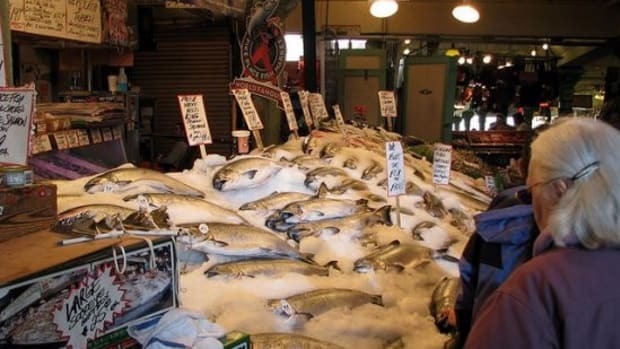 The FDA is now in the final stages of deciding on approval of the GE salmon.